Clean the connecting rods in solvent and dry with compressed air. 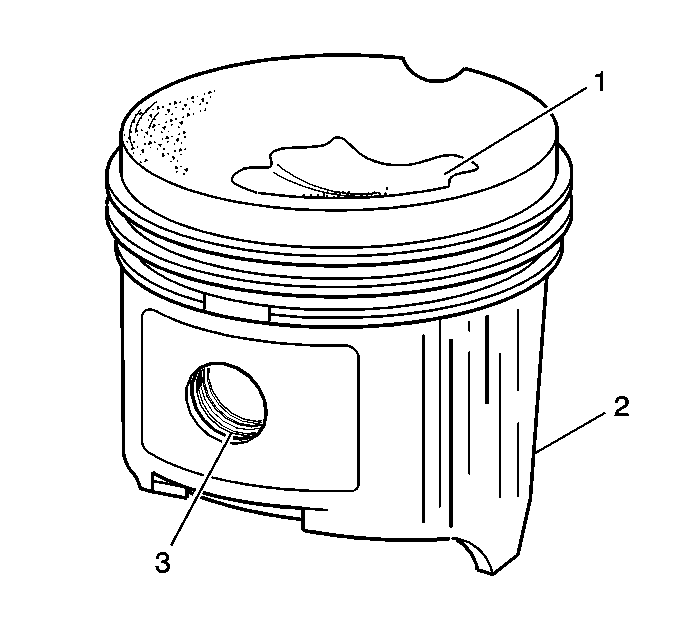 Clean the piston with a cleaning solvent. DO NOT wire brush any parts of the piston. 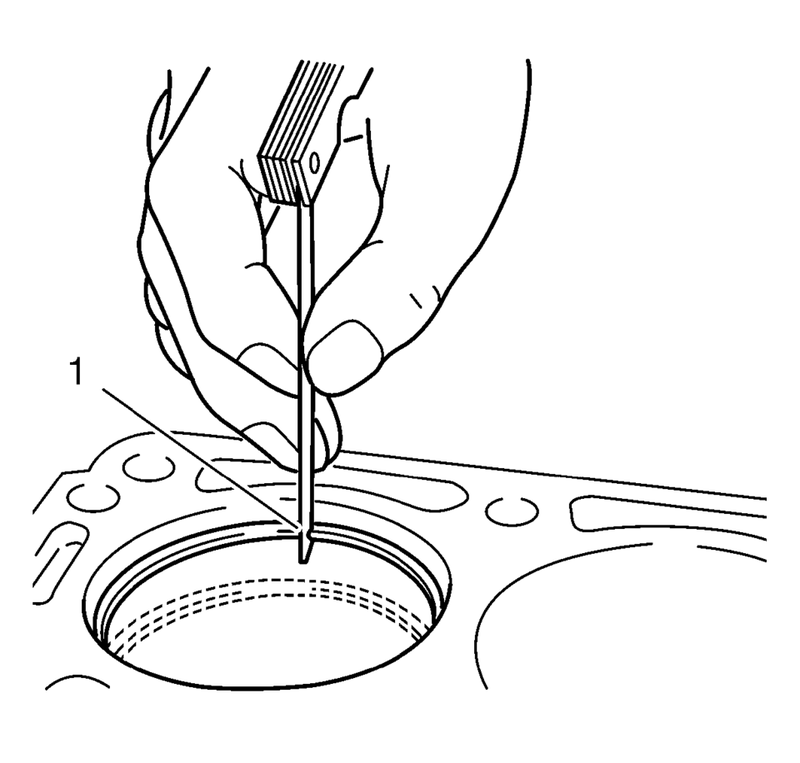 Clean the piston ring grooves. If there is any excessive wear, replace the piston. Measure the clearance between piston pin and piston bore. The upper compression ring end gap should be 0.4?E.6 mm (0.0157?E.0236 in). The lower compression ring end gap should be 0.4?E.6 mm (0.0157?E.0236 in). The oil ring end gap should be 0.2?E.9 mm (0.0079?E.0354 in). If the clearance is greater than the provided specifications, the piston rings must be replaced. The upper compression ring side clearance should be 0.025?E.07 mm (0.001?E.0028 in). The lower compression ring side clearance should be 0.025?E.07 mm (0.001?E.0028 in). The oil ring side clearance should be 0.04?E.12 mm (0.0016?E.0047 in). If the clearance is greater than the provided specifications, replace the piston rings. If the clearance is still to great, replace the pistons. Install the connecting bearings and the connecting rod bearing caps. The old bolts can be reused for the measuring procedure. Tighten the bolts to an additional 60 degrees using EN-470-B wrench. Tighten the bolts to an additional 15 degrees using EN-470-B wrench. 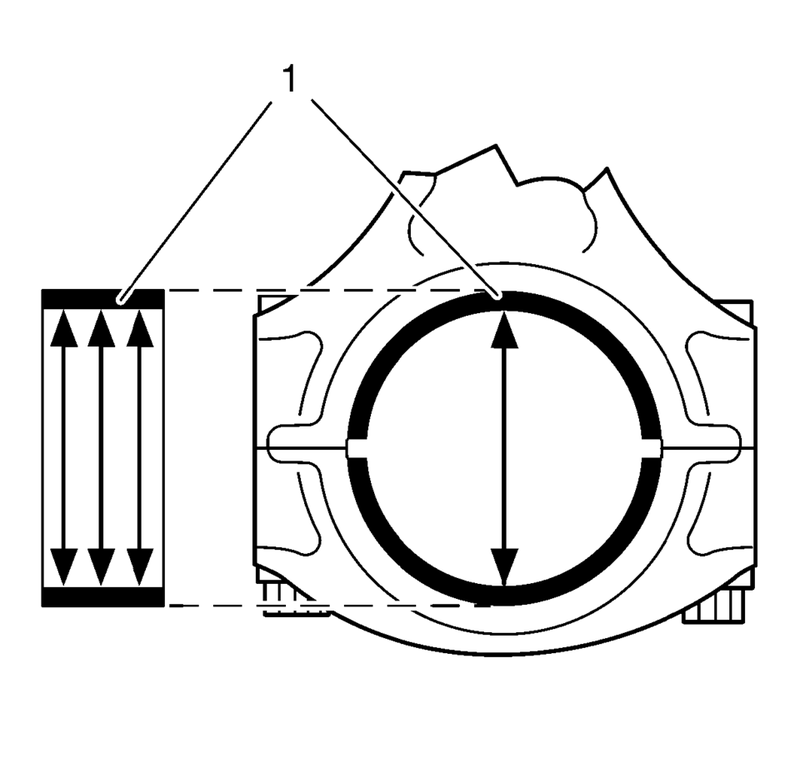 Measure the connecting rod bearing diameters at 3 points as shown (1). 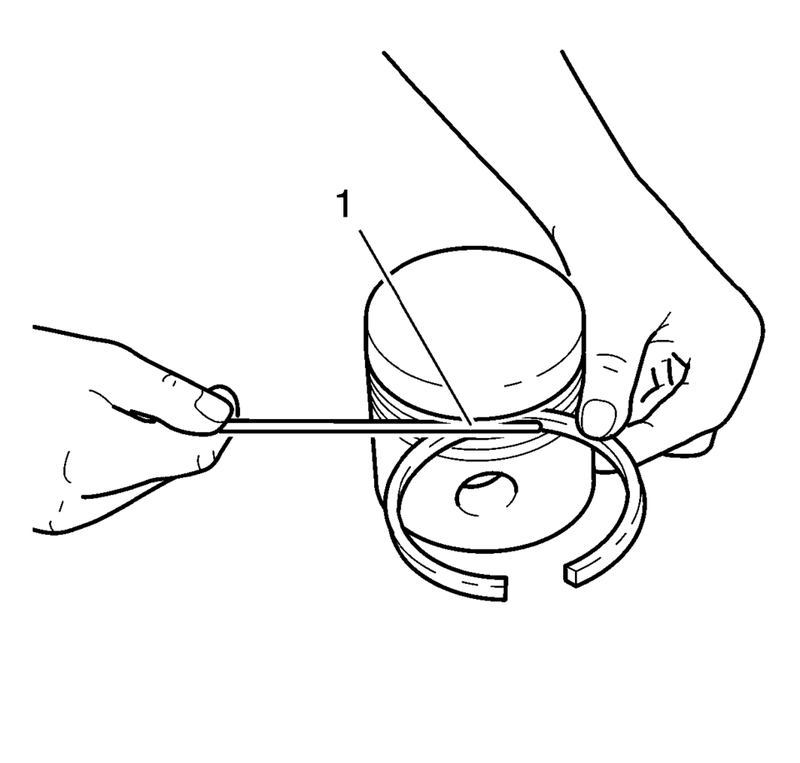 Use a internal measuring device. Calculate the average connecting rod inner diameter. 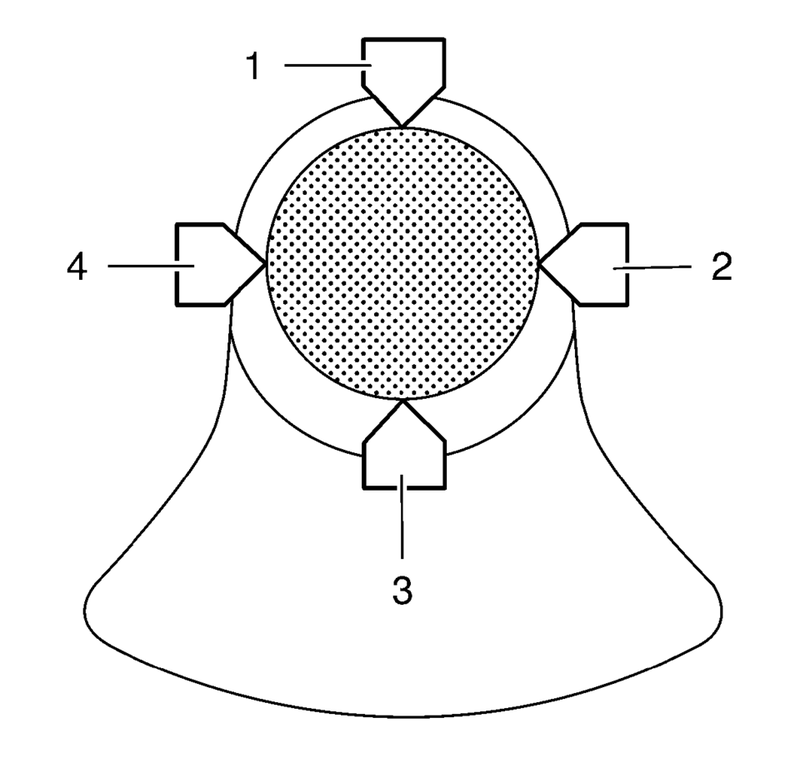 Measure the connecting rod journal diameter at 2 points between (1) and (3) and between (2) and (4). Use a micrometer gauge. Calculate the average connecting rod journal diameter. Formula: 1. result + 2. result / 2. Substract the average connecting rod journal diameter from the average connecting rod bearing diameter in order to determine the connecting rod bearing clearance.